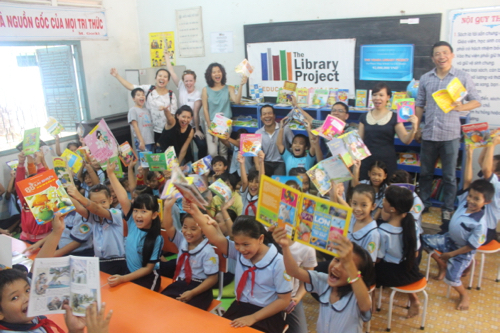 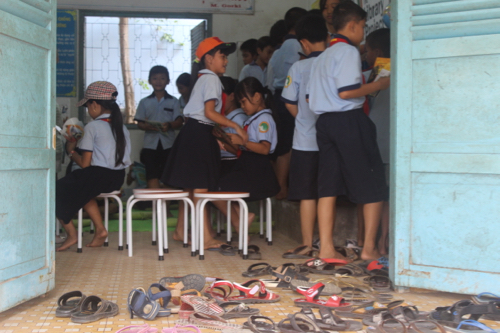 The Library Project just donated our 50th library in Vietnam. 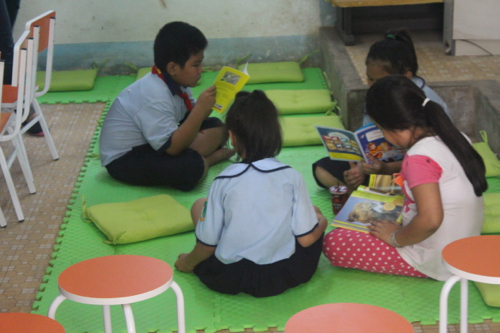 Everyone at the organization is thrilled to have achieved this incredible milestone. 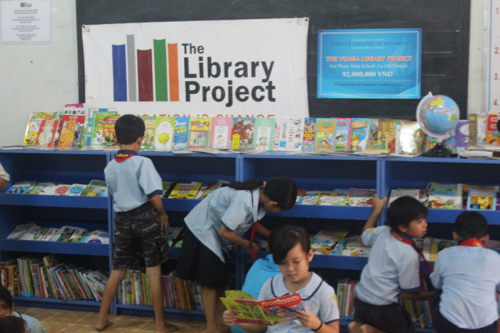 A huge thank you to everyone from the University of Hawaii, Shidler College of Business for making this library financially possible. 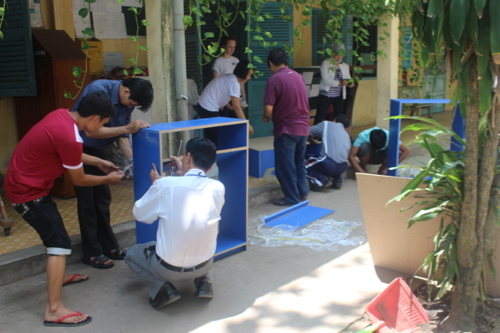 Their Vietnam Executive MBA alumni were there as volunteers to help make this a special day for the students and teachers.